Social Media As The New Media News Source? 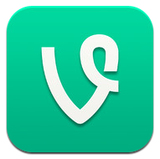 Instagram vs. Vine - War Of The Video App? Since Instagram has announced their release of the video feature - what does this mean for Twitter's app, Vine? Some people have even tweeted about the "dying" app now that Instagram has announced their newest addition. In good social fashion, Instagram released their latest feature to their already booming social platform. Like any great social media response - people jumped right on the video bandwagon. People immediately started posting on Twitter about their intentions to use the new video feature and that they will no longer be using their Vine app. Too soon? Maybe people have said the same thing about previous social platforms that may or may not have done well - but are still in use today. Social media is a constantly growing platform. As soon as a new social app or site catches attention, it spreads like wildfire - the whole point of social media. The newest fad is Vine. What is Vine? 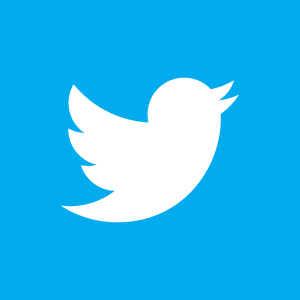 Twitter launched the video-sharing app, Vine, designed to allow users to create a short film of 6 seconds. Each short video runs on a loop, functioning much like an Instagram feed, showing friends and their videos.